What does Auto-Enrolment mean for your business? If you employ at least one person you are an employer and you have certain legal duties. You must set up a company pension scheme for your employees and pay into it when you get a pension staging date from the Pension Regulator. 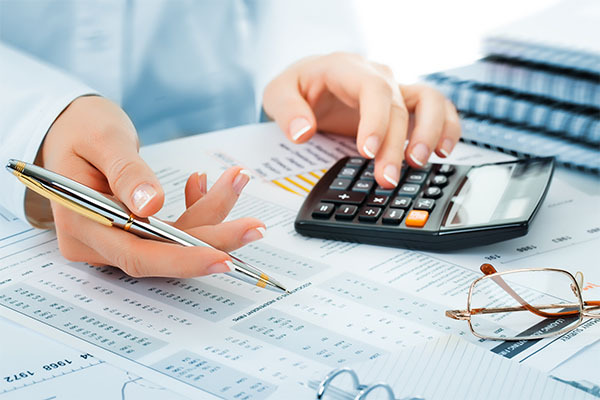 At Pebbles Bookkeeping we specialise in setting up these schemes for local businesses in Stockport and South Manchester. The minimum contribution from both the employer and employee is set to increase over the coming years. A company’s staging date is the date they must begin to start the automatic enrolment process and offer a workplace pension scheme to certain employees. The staging date can be found by entering the employer PAYE number on the Pension Regulator website. Companies with a large number of employees began enrolling employees in 2012, with smaller companies due to enrol before October 2018. After you have enrolled eligible employees, they are entitled to opt out of the pension scheme. Non-eligible employees may choose to opt in to your auto enrolment scheme. Although they are not required to be enrolled automatically, they are still entitled to both employer and employee pension contributions. Does this all sound baffling? Give us a call and let Pebbles Bookkeeping take the hassle away. We can setup the scheme and opt-out or opt-in employees for you where necessary. We have setup lots of schemes in the last year for a variety of businesses. We also offer an outsourced service for IFAs and Accountants to manage the auto-enrolment for their customers. We can do this from our Stockport office or come to your business in the Stockport / South Manchester area.